Climatech Air, Inc. is the Residential Air Conditioning Heating company your friends and neighbors call first for expert residential air conditioning and heating services. We’d love to help keep your family comfortable at home all year long. With factory-trained technicians who are insured, licensed, and bonded, our team has hands-on experience with just about every type of air conditioning and heating system in our area. 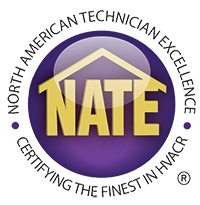 Our decades of experience help us troubleshoot quickly and provide top-notch service to meet all your home heating and cooling needs. Whether it’s installing a new system, doing emergency repairs, or performing preventative maintenance, we’re always on call to help you. We offer our customers efficient heating and air conditioning units that reduce maintenance and energy costs in the future. You’ll enjoy dealing with service professionals who take pride in delivering hassle-free comfort. Our team of licensed and experienced air conditioning heating technicians knows what it takes to keep your air conditioning heating unit running efficiently all year long. 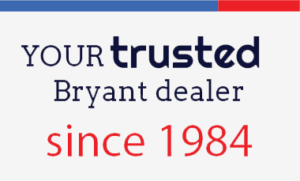 As a Bryant dealer, Climatech Air offers the top of the line products. Our complete line of energy efficient equipment raises the standards for both comfort and reliability. You can’t predict when your heating and air conditioning unit will break down, but you can always count on Climatech Air to help when it does. Whenever a heating or air conditioning emergency arises, we are here to assist you 24 hours a day, 7 days a week. We are committed to making your home comfortable again as quickly as possible. If you want the job done right the first time, contact Climatech Air for all your residential services.